Technosynthese® lubricant based on Ester-Technology. Warranty antiwear properties and improve gear protection and life time. 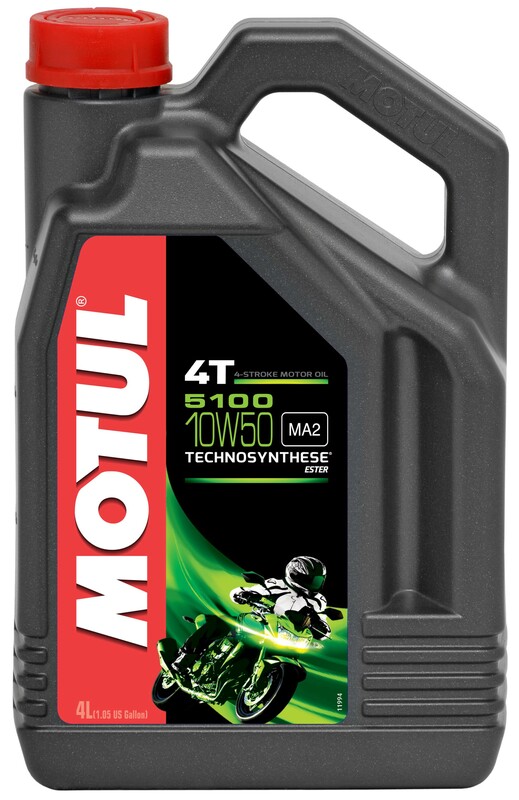 Specific viscosity grade, almost recommended for big bore engines, thumpers, twins, multi-cylinders.